Start your weekend with a boost of healthy savings from Smoothie King. Every Friday, the smoothie shop offers any medium smoothie (32-oz.) for just $5. (You can also get a Meal Replacement Smoothie for $6.) The menu offers a wide variety of flavors, so you’re sure to find a favorite. The new promo is just one of the ways Smoothie King is upgrading its menu. 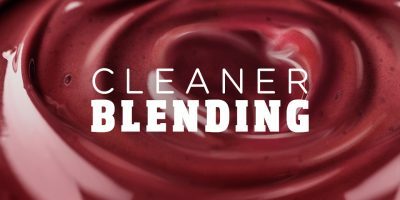 In addition, the company has a Cleaner Blending initiative, removing added sugar from more than 50 smoothies and removing artificial flavors, colors and preservatives, as well as added hormones, from all of its ingredients.